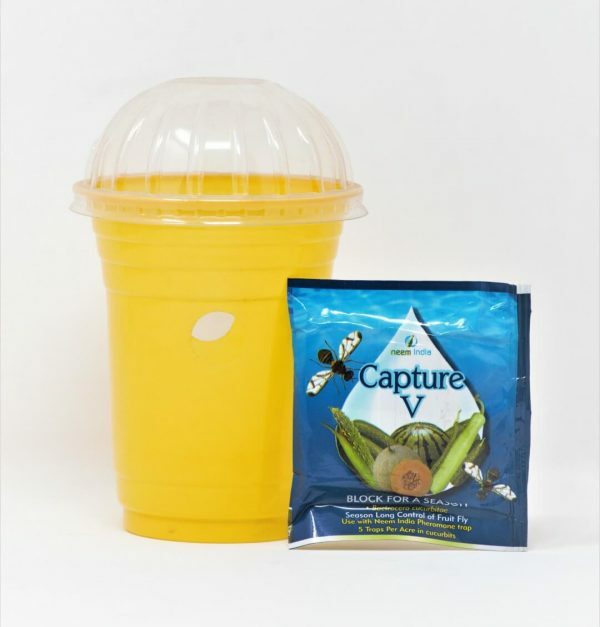 Capture – V – Neem India Pvt. Ltd.
Control Bactrocera cucurbitae (cucurbit fruit fly). Pheromone block for cucurbits, gourds, and all vegetables.